We can create any shape of frame to complement your art. Feel free to contact us with any questions or inquiries you may have about a particular project you see here. 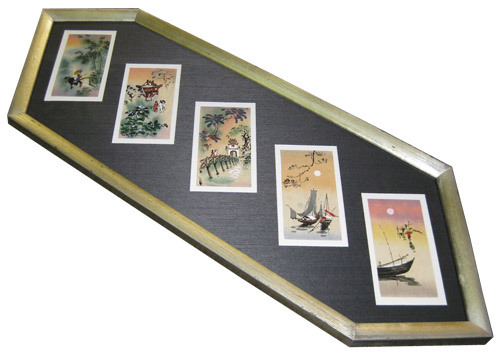 We specialize in custom framing and would love to help you with your next project.